After winning the Nuovo award, Nidhogg wanted to win the hearts of gamers across the world, and it made its way in and out. Out of the sword-fighting genres, Nidhogg makes you play it with all your passion and desperation that you always waited for. Its AI angle made it a sharp presentation where the single player is a substitute though you would like to enjoy Nidhogg with friends. 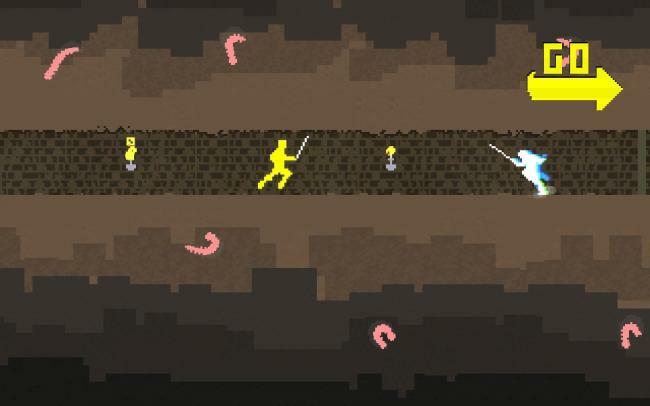 As a multiplayer game Nidhogg would pit its two fighters standing against each other in a combat over a territory. Your goal in this game will be to move your fighter ahead till he can reach the finishing line drawn at the end of the screen. Both will be heading towards the opposite way facing each other. Nidhogg made the art of Sword-fighting as fun yet a challenging game, keeping the controls simple with pick-up-and-play mode. You’ll be given permission to move your sword in three ways before you start thrusting it and they would be top, centre, and bottom. You are also allowed to throw the weapons, make dropkicks and to blow a punch on your enemy and take out his little heart with a pixelated design. But do not dare to take all these as granted as that is what Nidhogg has already guessed and made it the primary trick of the game-plan. It has created a mechanism to determine the player in control. It is good if you’ve understood how it works. Yes, the one who makes the last kill will gain the momentum into his direction which will be indicated as a “GO” arrow appearing right at the top. From here the game will pick up speed almost unexpectedly. There will be only four stages to but will have little similarity among them. At one level one has to go through a mine that has narrow passages which will it highly difficult to jump over the enemies. A level ahead you have to fight in the sky where if you are stagnant in one place the cloud will disappear below your feet. Another level will block your fights with wheat, which creates optical obstruction and you won’t be able to see the positions of the swords, and there won’t be any other option but to fight in the dark all depending on guesswork. Now it is time to face your enemy head to head. 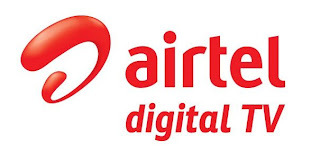 The multiplayer setting has three types, Apart from the default Offline and Online modes there is also a Tournament mode. In this offline mode 8 players can play together, where you can enjoy a real party game. Messhof also offers a controller support in case one wishes to go for it. 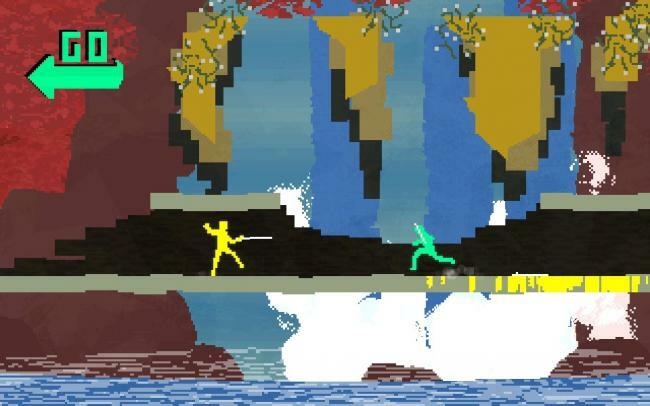 Presenting the stage in retro art-style, Nidhogg appears to be one of the best looking games in this genre. There isn’t much to describe the fun which can be only had with your fingers on the keys. Innovative game-plan with Tournament Mode included in the Multiplayer.